If you want people to know that your business exists, then you should have already come up with marketing strategies that can help out with that. One thing you should take note of is that it’s not just businesses that can be marketed, you can also do this with religious institutions such as that of a church. You may also see free plan templates. So let’s say that you want to spread news about your church to people around. This means that you will need to come up with a church marketing plan and this article is going to give you all of the information that you need that can help you come up with one that’s effective. 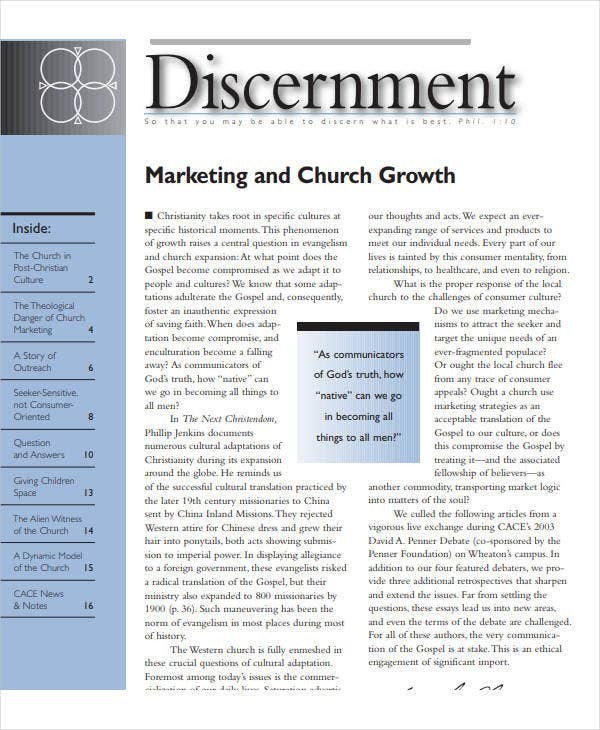 What Benefits Do You Gain from Marketing a Church? The whole point of marketing your church is to let people know about it, but what else do you really gain from doing so? Turns out that there are other benefits that you can gain, that is, you will be able to properly market your church. You may also see small business marketing plans. If you want to gain the interest of those you’re going to market to, then one of the best ways of doing so is by showing them what your church is all about. The more they know about what it is that your church does, then the higher the possibility of them being interested. You may also see business marketing plan templates. You won’t be able to do anything unless you have the right funds, and a church doesn’t exactly make the most money. If you can make a couple of people see that whatever activities your church does are ones that everyone can stand to benefit from, then there’s a chance that there will be companies or people that are willing to sponsor your church-related activities or projects. You may also see basic real estate marketing plans. Now that you’ve learned what it is that you stand to gain from marketing your church, you should be eager enough to come up with the marketing plan. 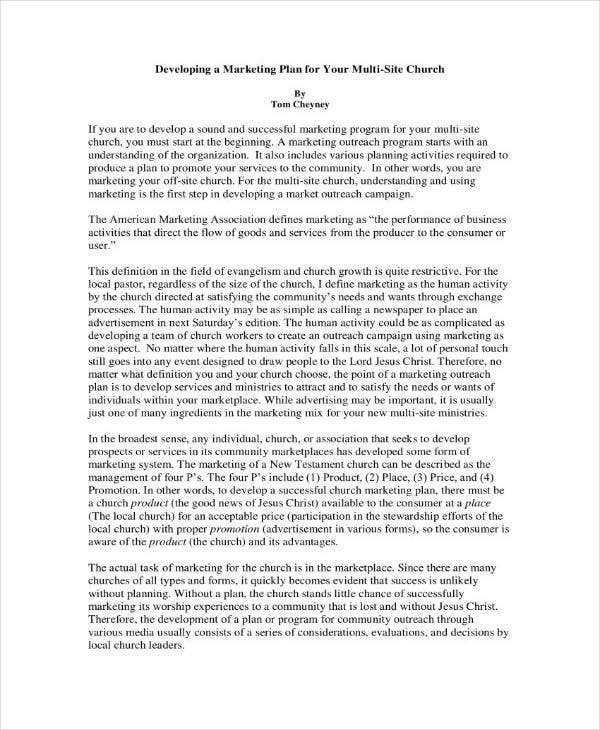 The point of coming up with a marketing plan sample is to outline everything that needs to be done in order to properly market the church to the right people. Before you can even come up with ways to market your church, you’ll need to understand everything about it first. This means that you’ll have to figure out what its main purpose is and what you want it to be in the future. You may also see sales & marketing plans. So the first thing that you’ll need to think about is your church’s mission. What is it that you want it to be able to do? What do you want it to succeed at? You’ll have to answer these questions if you want to fully realize your church’s mission. Once you’ve understood what that is, you must then give a detailed explanation and write it down in the sample marketing plan. The whole point of this is to remind the people of your church goals which will need to be accomplished and what they can do to help. 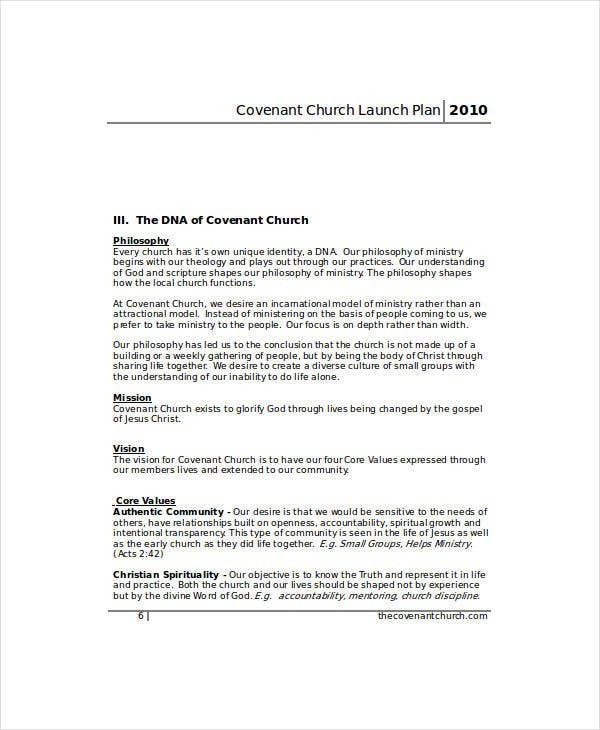 Next up is your church’s vision. How do you see your church a couple of years into the future? What do you want it to become? If you can answer those, then you should already have an idea as to what you should write down as your church’s vision. Same with the mission, you’ll have to give a thorough explanation as to how you envision the church in the future. This way, you can give everyone who works for the church something to look forward to. You may also see marketing plans. The next step is for you to figure out who you want to market your church to. While it’s important for you to be able to gain followers, you’ll also want to gain people or businesses that are willing to sponsor or invest in any of your church-related products. This means that you will need to learn everything there is to know about them so that you can come up with marketing techniques that will cater to their taste. 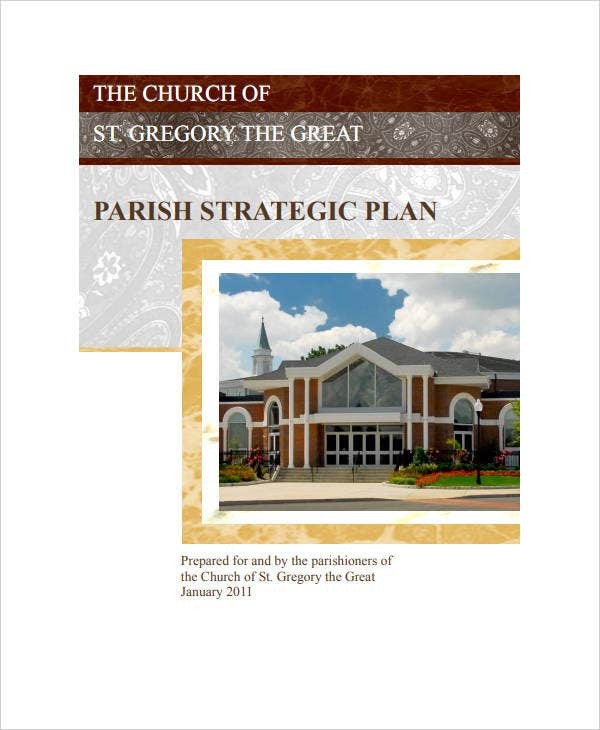 You may also see marketing plans in PDF. So what you want to do is to figure out the behavior of the people that commonly visit your church and figure out what will interest certain people with whom you want to get involved with. The more you understand them, then the better your chances are in having them engage with your church. You may also see event marketing plans. When you’ve realized who it is that you want to market to, the next step is to figure out what kind of goals you want your church to be able to achieve. This is why you had to know about your church’s mission as that’s what you will be using to base whatever goals you decide to come up for your church. Just remember that whatever goals that you decide to set are the ones that are in line with your church’s mission and even vision. You may also see sample annual marketing plans. As you’re coming up with these goals, you’ll have to make sure that they’re specific. The reason for this is because you want the people of your church to know exactly what it is that the church should be able to achieve. By knowing what these are, they’ll have a better understanding of what it is that they have to do and how they’re going to do it. You may also see social media marketing plans. Next is that you need to be able to keep track of each goal’s progress of completion. If you’re able to determine whether a goal is nearer or further from completion, then you can adjust your strategies that can help ensure that they’re actually completed. Or you may just decide to scrap certain goals and change it to something else entirely. You may also see social media marketing templates. Then you will need to ensure that whatever goals that you’ve set out for your church are the ones that are actually attainable. If your followers see that whatever goals you’ve put up for them are the ones that are either too hard or even impossible to reach, then would you really expect them to even try? By giving them goals that are realistic, you’ll make them want to work to see that they’re achieved. You may also see social media marketing plan templates. And lastly, you can give a deadline for certain goals. While you won’t necessarily have to give deadlines for all of your church’s goals, there may be some where it’s better that they’re met earlier rather than later. Figure out what those are and set reasonable deadlines for them. This way, your church’s followers will have something to work towards, motivating them to see that these goals are complete on the deadline. You may also see digital marketing plans. When you’ve figured all of this out, then coming up with your marketing goals shouldn’t be too much of a problem. 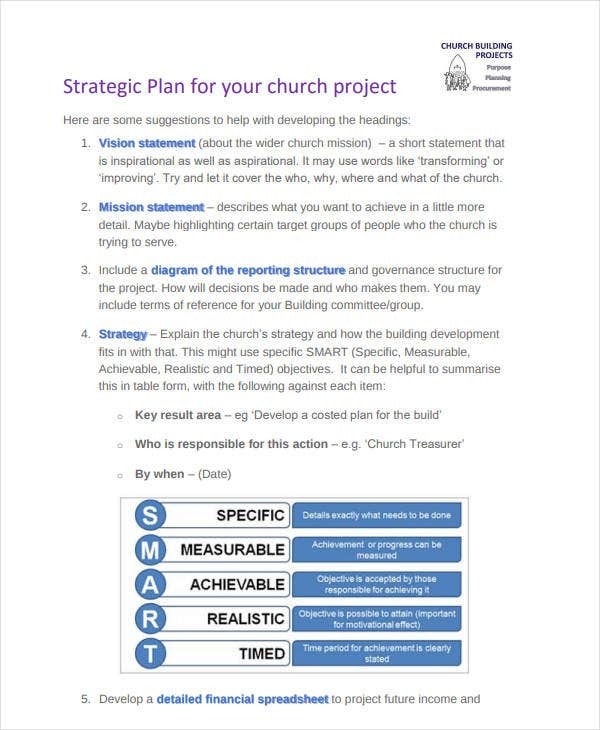 When you’ve figured out what goals you want your church to be able to meet, then the next step is to come up with the strategies that will help you achieve them. This means that you will need to come up with the different marketing tactics that will help ensure that you’re able to achieve whatever marketing goals you’ve set. You may also see social media real estate marketing plans. What you will need to do is understand the best way in which you can market your church. What can you do to make your church appeal to the people? What’s the best way to share news with those that you want to share it with? While the answers to these questions may be hard to find, you should be able to do it if you put in the time and effort. You may also see direct marketing plans. 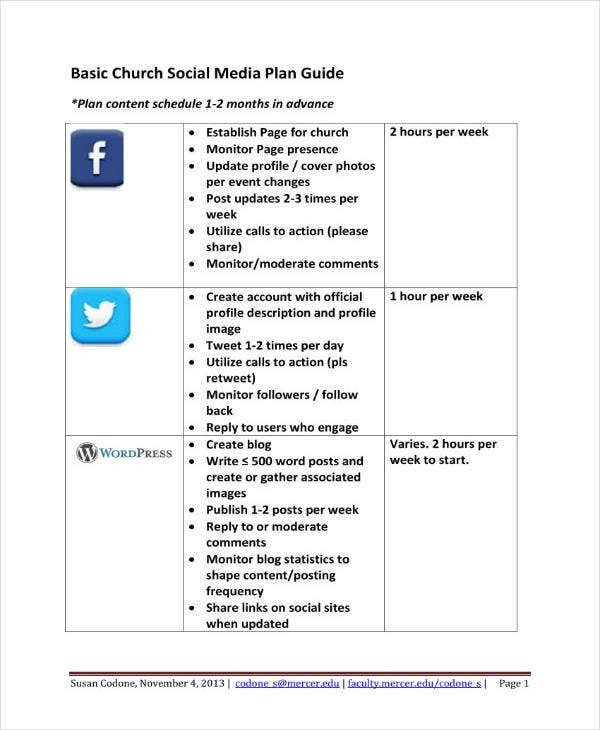 Figure out whether you should market your church via radio, television, social media or through any other media channels that you know will help spread the news. Then you’ll have to come up with content that people would want to read about your church. Make sure that whatever promotional materials that points out what your church is all about and that can gather the interest of those that manage to see or hear them. And make sure that you have a budget to be able to do whatever marketing actions you decide to come up with. Prioritize actions that you know will be effective and make adjustments if you notice that you’ve gone over the budget. If you would like to learn how to come up with other marketing plans, such as the ones for a business, then all you have to do is go through our site. It has a variety of articles that can provide you with the help that you need. The only thing that you have to do is go through them thoroughly so that you can make thorough use of whatever information they are able to provide. You may also see product marketing plan templates.